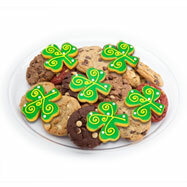 Send someone the luck of the Irish! 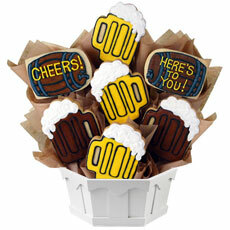 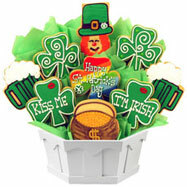 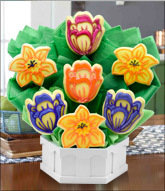 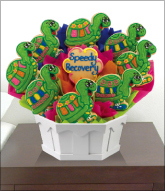 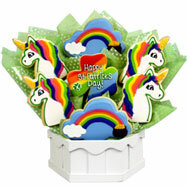 Cookies by Design has a variety of St. Patrick's Day gifts, such as the Kiss Me I’m Irish bouquet. 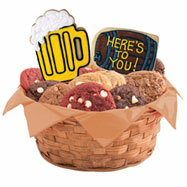 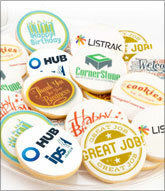 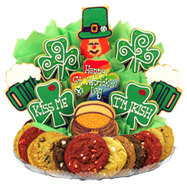 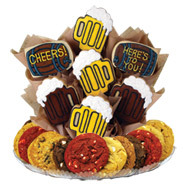 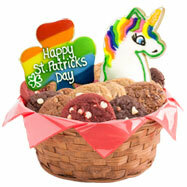 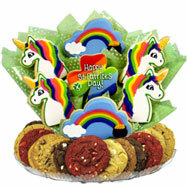 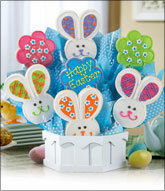 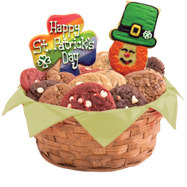 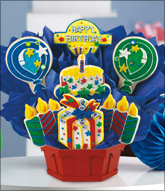 Our St. Patrick’s Day cookie gift baskets, cookie trays, and BouTrays™ make great gifts.